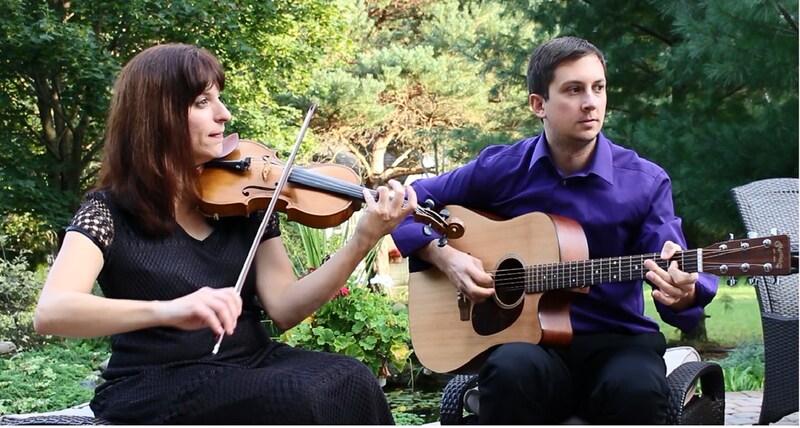 String Theory is an acoustic guitar and violin duo that will provide the perfect background for any event. We perform almost every genre of music including; Classical, Jazz, Rock, Blues, Contemporary, Reggae, and anything in between. Whether your looking for standard wedding ceremony music, or something more modern for your event, String Theory will fulfill all of your live music needs. Songs available upon request. Please note String Theory will also travel to Center Line, Madison Heights, Hazel Park, Walled Lake, Detroit, Royal Oak, Sterling Heights, Clawson, Eastpointe, Ferndale, Fraser, Pleasant Ridge, Roseville, Troy, Hamtramck, Huntington Woods, Berkley, Clinton Township, Harper Woods, Oak Park, Saint Clair Shores, Union Lake, Birmingham, Grosse Pointe Woods, Southfield, Utica, Franklin, Grosse Pointe Park, Macomb, Mount Clemens.